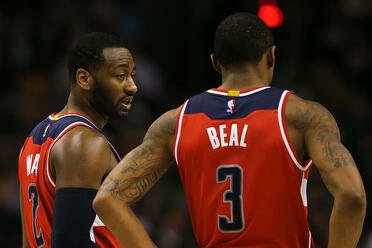 The Washington Wizards will fly back home for an elimination game after losing to the Boston Celtics 123-101. The good news is that Washington is 5-0 this postseason on their home court. With them being down 3-2 now in the series, this is a must win situation. The road woes continued to show early in the game of Washington. After the Wizards scored the first four points, Boston went on a 16-0 run to take a 12-point lead. With the home crowd behind them, the Celtics took full advantage. Avery Bradley torched Washington for 14 first quarter points. The Wizards never recovered after that Boston run and trailed 33-21 after the first period. The second quarter started off no differently. Boston went on a 8-2 run to take a staggering 18-point lead. The Wizards are a different team on the road and could not get on track. Washington could not stop the Celtics momentum and came as close as 15 points in the second. Boston led by as much as 22 points multiple times behind the play of Bradley. 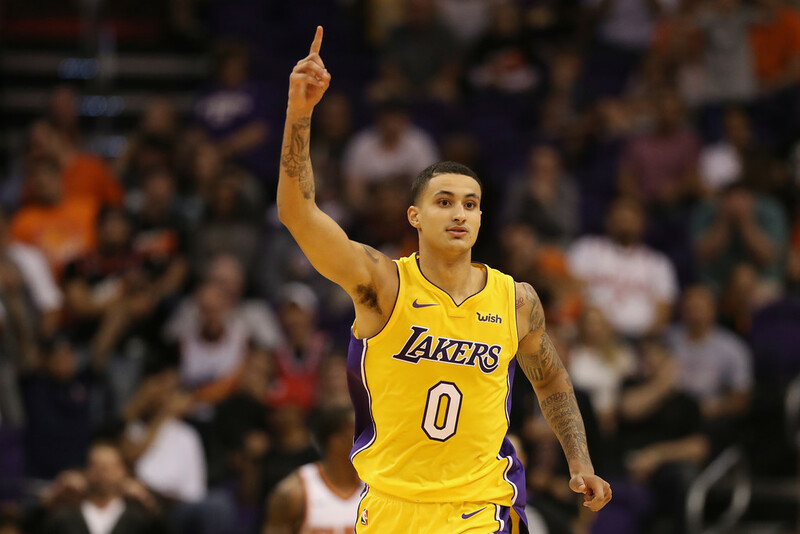 Bradley had a playoff-career high in points in the first half with 25. The Wizards allowed 67 first half points and had no answer for Boston. Washington trailed by 16 at halftime. The Wizards frontcourt combined for just 14 first half points. The Wizards got a good start and cut the lead down to 13 points. However, the Celtics would come back with an answer every single time. Washington can not figure out how to win on the road this postseason. Boston stayed on top of the Wizards and blew them out the rest of the game. The Celtics went up by as much as 26 points and gave Washington a taste of their own medicine. The Wizards will now go back home facing elimination, where they are undefeated. 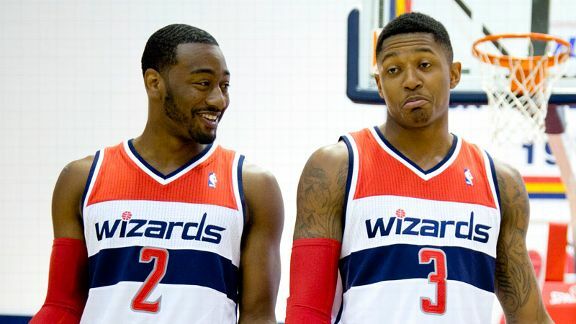 John Wall and Bradley Beal combined for 37 points and eight assists to lead the Wizards. Boston had four starters with at least 18 points, including Bradley with a game-high 29 points.